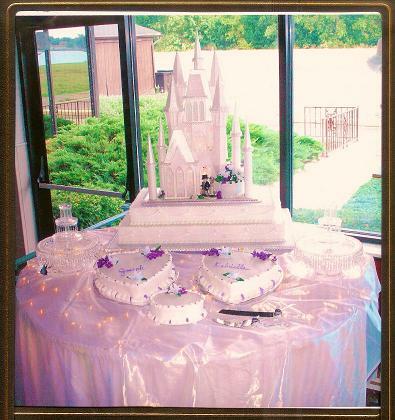 My name is Connie Polley, and I have been making cakes for weddings and special occasions for decades. My specialty is cakes made from natural ingredients with buttercream icing. I have a large portfolio available for you to chose from, and offer to customize any style you desire. Thank you for chosing me for your special occasion. Copyright 2008-2013. Cakes by Connie. All rights reserved.